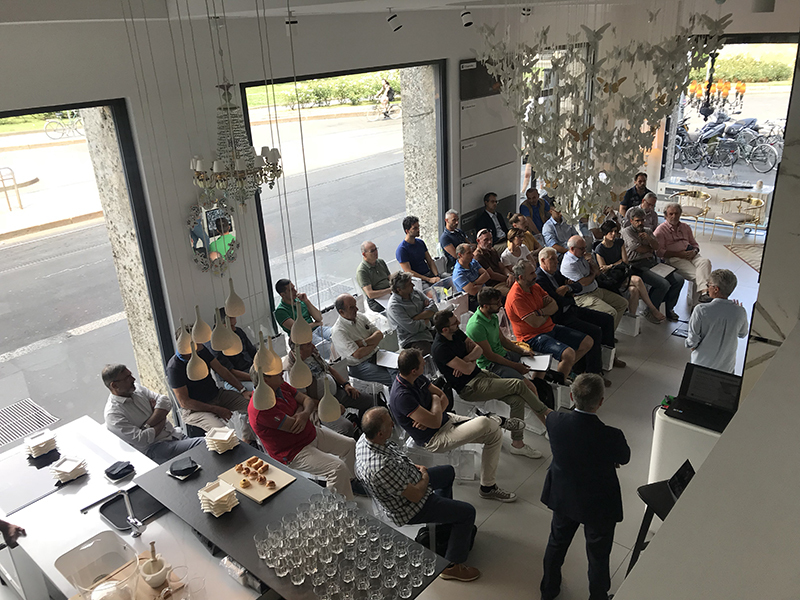 The CIA Cosentino Innovation Academy "Introduction to BIM" was held on 28th June at the @cosentino showroom, aimed at the College of Surveyors of Milan. bimO open innovation continues to carry out its mission of information on the new digitization technologies of the construction sector together with BIMon. The Arch. Franco Rebecchi and Arch. Eleonora Beatrice Fontana, while for BIMon Eng. Paolo Treccani.